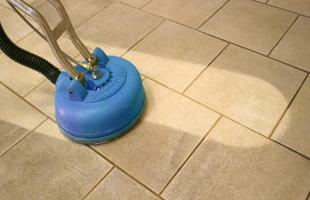 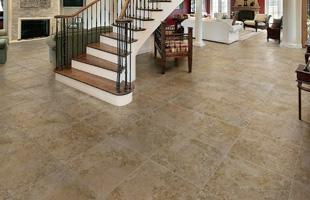 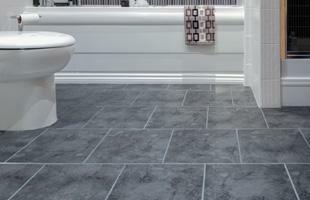 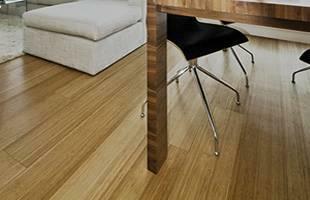 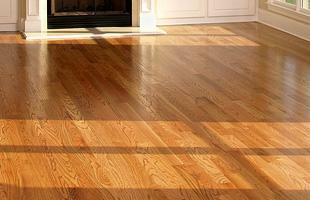 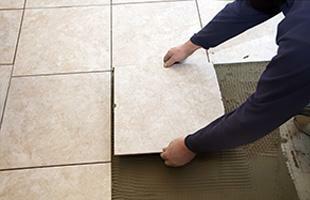 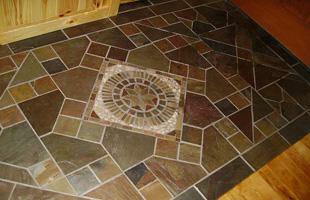 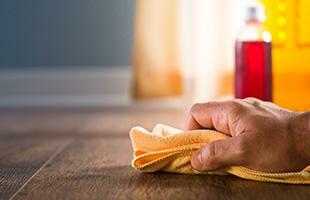 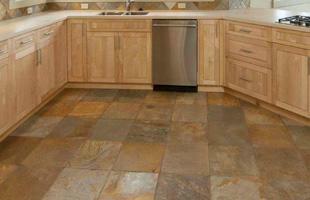 Rife Remodeling and Flooring specializes in wood and tile flooring services. 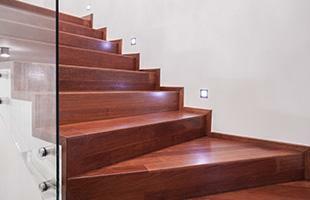 We are a company dedicated to skilled craftsmanship, offering diversity and quality in its wood and tile ranges, and unsurpassable customer care. 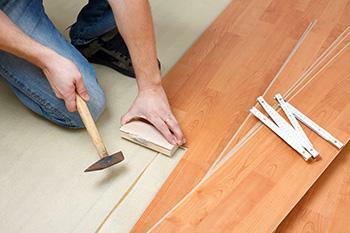 Specializing in the installation of wood and tile flooring, Rife Remodeling and Flooring are members of the Contract Floor Association and derive wood and tiles from sustainable sources only.